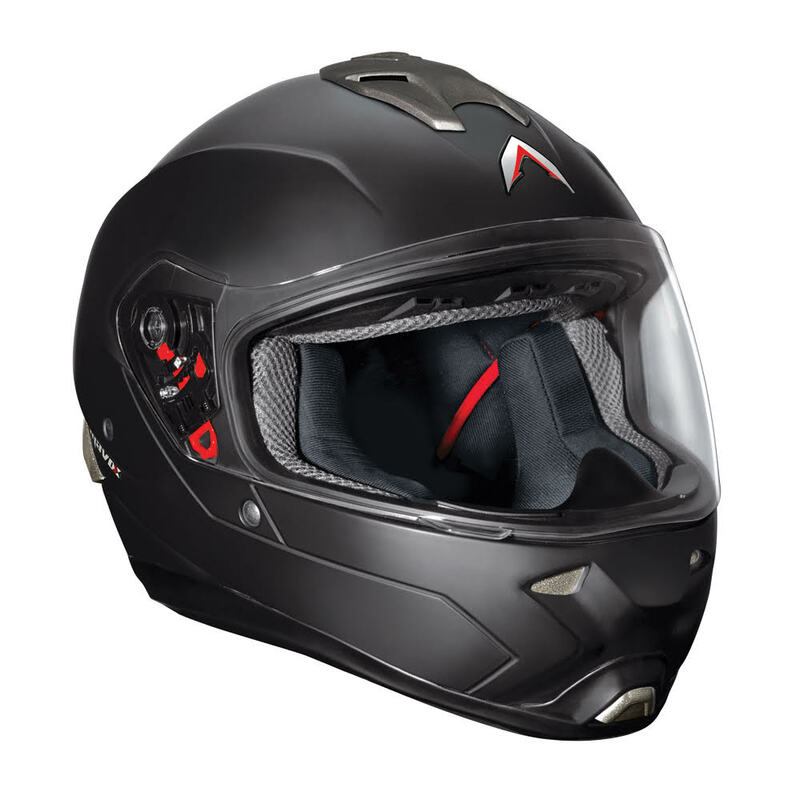 Sandhar Amkin Industries has launched Motorcycle and Scooter Helmets under the brand name of MAVOX. The brand name is derived from the word MAVERICK meaning unique, youthful and a trendsetter and it is combined with the strength of ‘OX’ representing power, stability, and energy. Mavox range of helments introduced are OX10, OX11, and FX Max which come with features like UV resistant paint that maintains the premium finish; water tight interface visor for wet and rainy conditions, and a compact design structure for better stability of helmets. These helmets go through extensive safety procedures for safety of the wearer. According to Sandhar, the two-wheeler helmet industry is an important growth opportunity as Indians are expecting products that are made with the newly revised ISI standard, and also deliver in terms of safety, style and most importantly value for money. The company has set up its pilot Manesar plant which has the capacity to manufacture over 2 million helmets per annum and will be adding capacity as required. The initial investment incurred by the project is INR 250 million.